DNA Sequence. Zoom out. Black-Blue. 3 videos in 1 file. 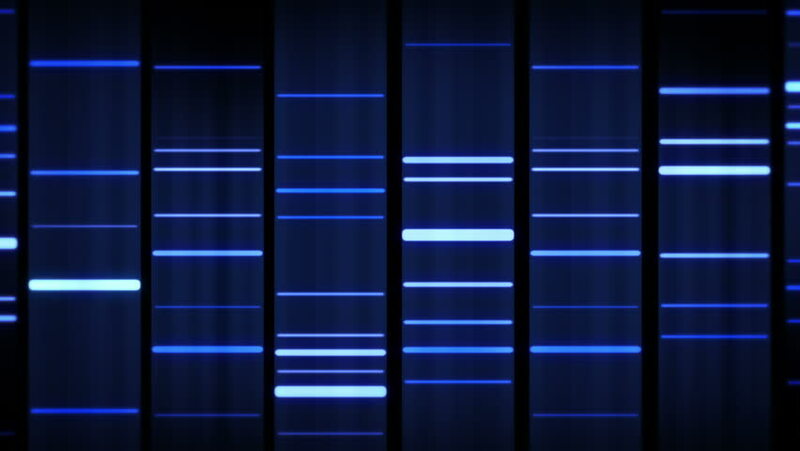 Lateral and frontal view of DNA sequences. hd00:10A rotating blue boxes arranged in rectangular grid. hd00:05Lattice door and rows of opened and closed small boxes.